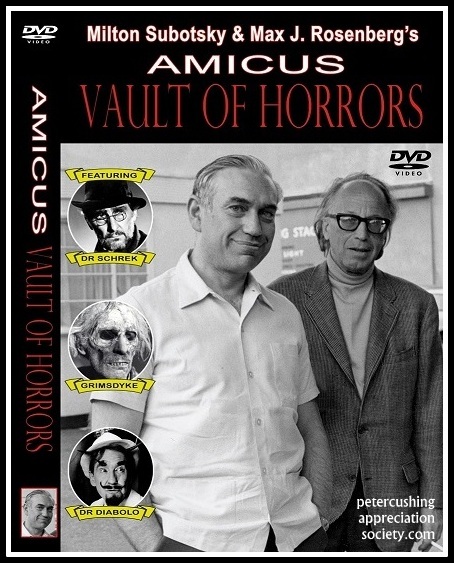 Director/Producer – Alfred Hitchcock, Screenplay – Evan Hunter, Based on the Short Story by Daphne du Maurier, Photography – Robert Burks, Sound Consultant – Bernard Herrmann, Visual Effects – Albert Whitlock, Special Effects – Lawrence A. Hampton, Production Design – Robert Boyle. Production Company – Universal. USA. 1963. 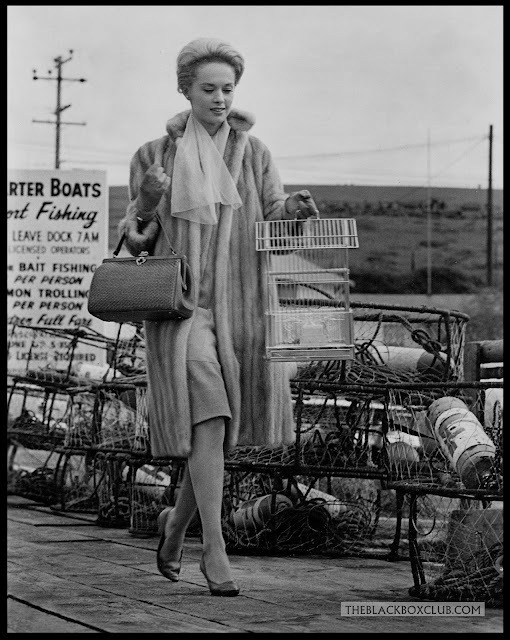 Carefree socialite Melanie Daniels decides to play a practical joke on lawyer Mitch Brenner in a San Francisco bird shop by pretending to be an assistant. However, he knows who she is and the joke backfires on her. Piqued, she decides on a whim to follow Mitch as he travels up the coast to his Bodega Bay hometown for the weekend. At the same time as Melanie arrives in Bodega Bay, birds suddenly, inexplicably, turn and start attacking people. She, Mitch and Mitch’s mother and sister besiege themselves in the Brenner farmhouse against the terrifying onslaught. 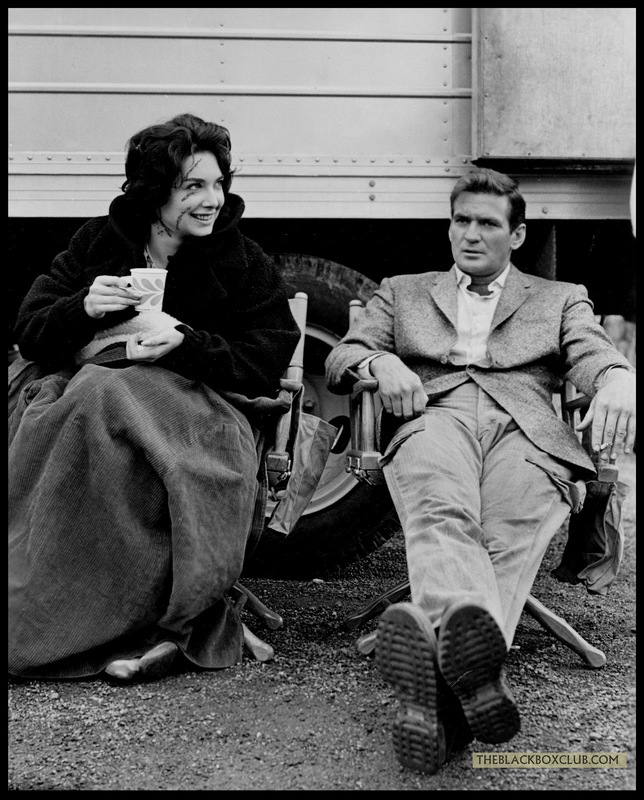 The 1960s were one of cinema’s most interesting decades. They were a decade where directors, particularly in France, were experimenting with and breaking down classical expectations of generic forms. Objective depiction – film attempting the simulation of reality – became replaced by a wholly subjective one. Alain Resnais’s influential Last Year in Marienbad (1961) started a cult of sorts with its eschewal of linear narrative and temporal structure and was much imitated; Michelangelo Antonioni’s Blow Up (1966) was a classical mystery story that refused to provide an answer to the mystery. And nothing was deconstructed more, it seemed, than the horror genre – with the likes of Night of the Living Dead (1968) and later The Texas Chain Saw Massacre (1974) and Spielberg’s Duel (1971) – standard horror stories that were re-presented without classical moral/psychological definitions – without happy endings, explanations and solutions or regard to victims. In the 1930s, 40s and 50s these films would have had strident moral messages about monsters of science unleashed or about the atomic bomb looming over everybody. Far more frighteningly in the 1960s you never knew why monsters were attacking humanity – they came and went out of the blue, they were a sourceless and faceless aggregate of naked anxiety. 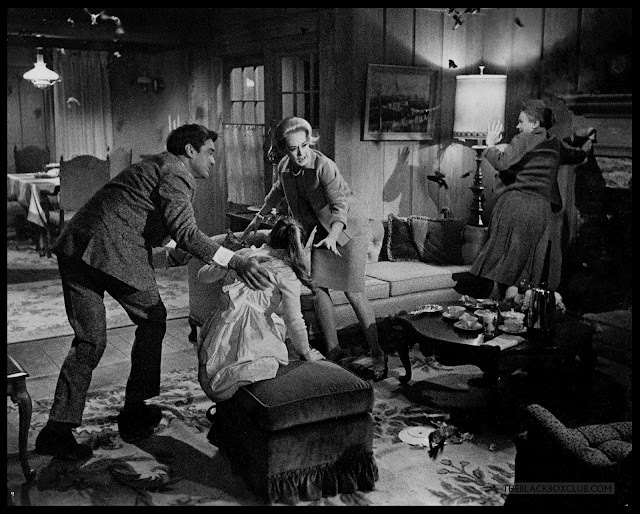 And, as Night of the Living Dead demonstrated, characters could no longer be guaranteed survival just because they were designated the hero. With The Birds, Alfred Hitchcock and screenwriter Evan Hunter (better known as crime writer Ed McBain) remove the film of context – the puzzling Whyness of what is happening is something that stands over the film with far more anxiety and unease than do any of the individual attacks. The film has a scene where everyone offers up an explanation – they considering the Bomb and pollution – but Hitchcock and Evan Hunter sit, neither confirming nor denying anything. 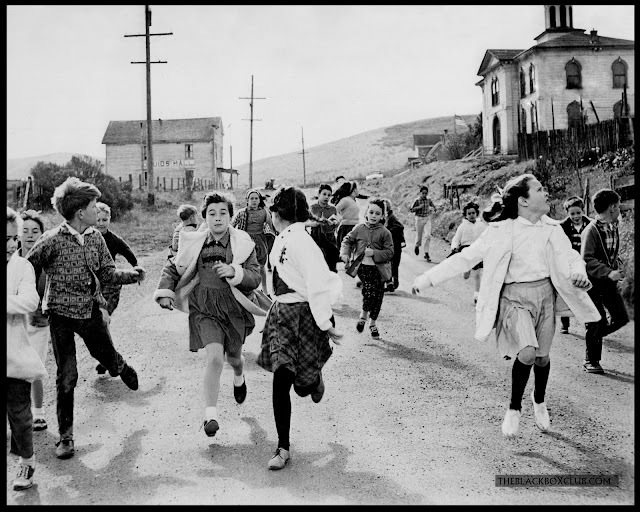 The ending is perhaps one of the most famous anticlimaxes in film history and comes with a baffling perplexity – after the intensively sustained onslaught of the previous night, hundreds of birds allow the humans to leave the farmhouse and simply sit and watch as they drive away. Alfred Hitchcock reportedly did film an ending but chose not to leave it in. 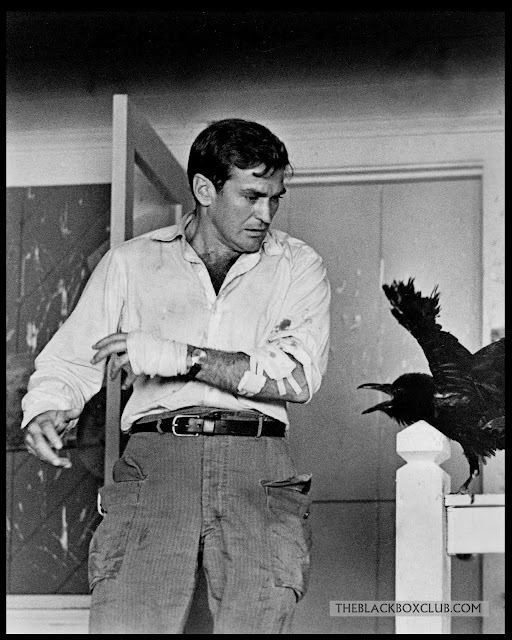 As a result he has created a film that is not only removed of source and explanation but also of outcome – rather than ending with the birds defeated or triumphant, the film now fades off on an anxiety-inducing state of ambiguity and dis-ease. 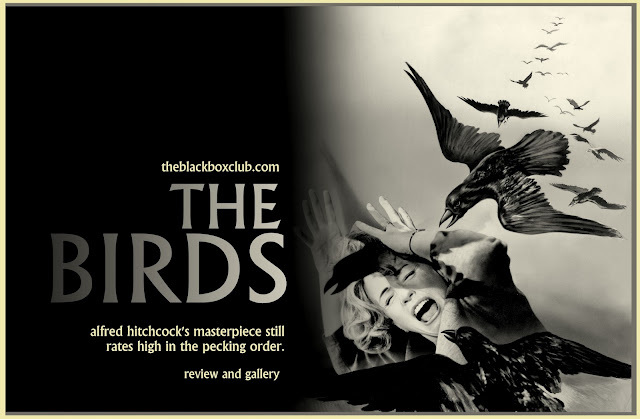 The Birds does not quite rank up among the real Alfred Hitchcock classics like Saboteur (1942), Lifeboat (1944), Rear Window (1954) or Psycho (1960) – but is no less a great film for such. The bird attacks are mounted with superb artistry in the same clipped, droll and immaculately staged style we have come to know from Hitchcock. There is a terrifying sequence with Tippi Hedren trapped inside a phone-booth where Hitchcock places the camera inside the booth sharing the claustrophobia of the assault. 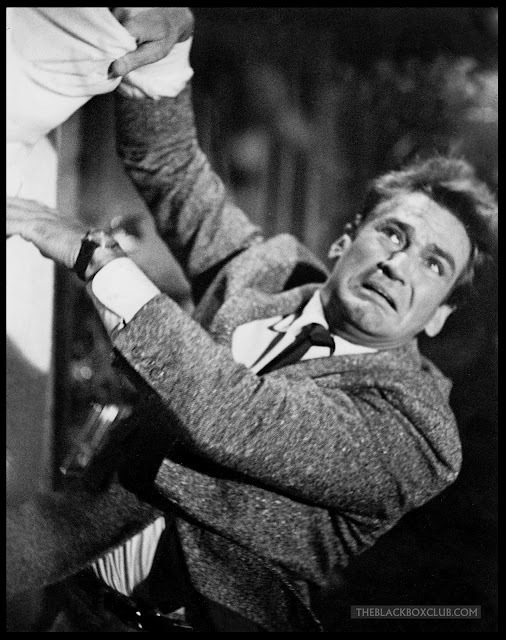 The climactic siege of the farmhouse (which is the only connection to the slim 1952 Daphne Du Maurier short story that the film is based on) with Rod Taylor trying to barricade the house while fighting off frenzied avian suicide attacks or saving a mobbed Tippi Hedren from the attic contains some seat-edge suspense. 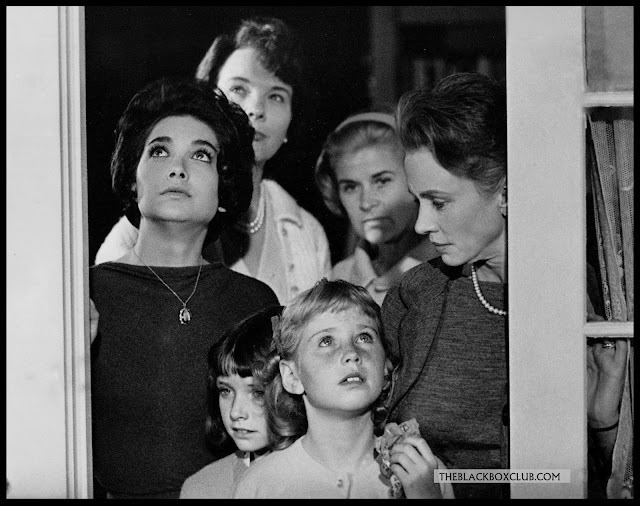 Like Psycho, The Birds has a lengthy preamble, where Hitchcock involves one in the unrelated day-to-day happenings of its characters before disorientatingly switching tracks to the main story. One is drawn into the silly, petty prank that Tippi Hedren plays on Rod Taylor and her sudden desire to follow him to Bodega Bay – another of Hitchcock’s characteristic long pursuit sequences – but, as in Psycho and the long preamble involving Janet Leigh’s theft of the money and flight to the motel, this is only extended prologue to the main story. Hitchcock was playing with audience’s expectation of films and pulling the rug out from under them way before anyone else ever was. 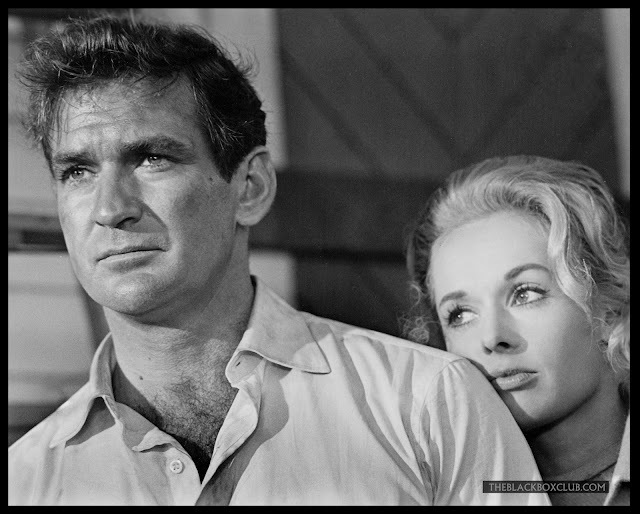 The casting of Tippi Hedren and Rod Taylor is an admirable pairing – both play off each other with a sly, mocking charm. Poor optical work on the bird attacks does lend a certain artificiality to the film – and some modern genre purveyors have downplayed the rest of the film’s excellence as a result. Saul Bass creates the finest of his famed credits sequences for Hitchcock – one with animated black bird shapes frenziedly screeching across a white background while the credits form as piecemeal shapes around them. Despite the listing of Alfred Hitchcock’s regular composer Bernard Herrmann as ‘sound consultant’, the film has no score. The Birds was highly influential and served as the template for an entire subgenre of Nature’s Revenge films in the 1970s, including the likes of The Hellstrom Chronicle (1971), Frogs (1972), Night of the Lepus (1972), Chosen Survivors (1974), Phase IV (1974), Squirm (1976), The Food of the Gods (1976), Rattlers (1976), Day of the Animals (1977), Empire of the Ants (1977), Kingdom of the Spiders (1977), The Pack (1977), The Bees (1978), Long Weekend (1978), The Swarm (1978), Savage Harvest (1981) and others. In a move that must count as one of the most unnecessary sequels of all time, a sequel, The Birds II: Land’s End (1994) was produced for cable tv. Even director Rick Rosenthal disowned this and had his name substituted by the generic Hollywood pseudonym Alan Smithee. 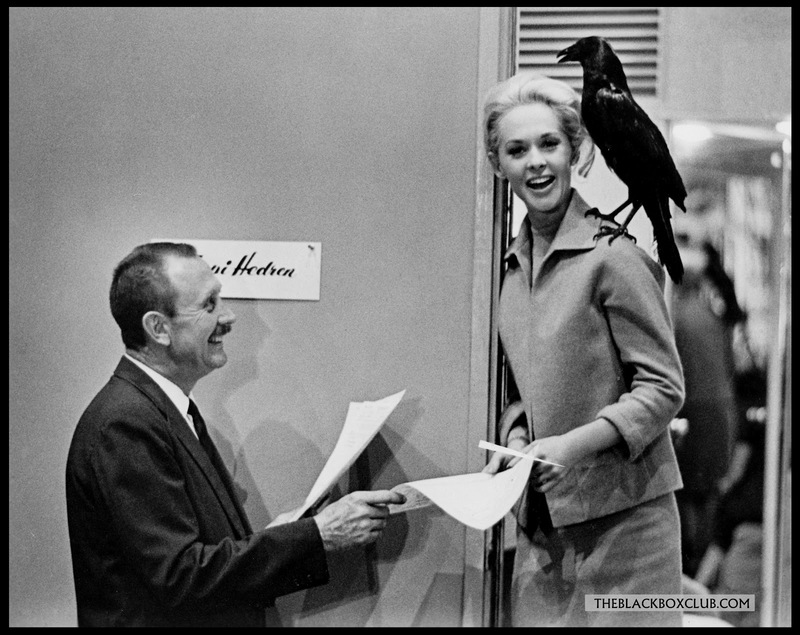 A remake of The Birds has been announced for 2013, purportedly to star Naomi Watts in the Tippi Hedren role. The film’s Bodega Bay setting has been mentioned for other film settings, most notably in John Carpenter’s The Fog (1980) and Puppetmaster (1989), while homages can be found in other films like Resident Evil: Extinction (2007) and Birdemic: Shock and Terror (2008). The Birds was sent-up in Mel Brooks’ Hitchcock parody High Anxiety (1977), although the funniest Birds homage is the one that comes in Peter Greenaway’s The Falls (1980). Alfred Hitchcock’s other films of genre interest are:– The Lodger: A Story of the London Fog (1926), Elstree Calling (1930), Shadow of a Doubt (1943), Rope (1948), Strangers on a Train (1951), Vertigo (1958), Psycho (1960) and Frenzy (1972). TARYN POWER: BLACKBOXCLUB PIN UP : NUMBER 13!